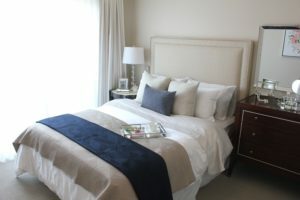 V!VA Oakville’s model suite is now open! 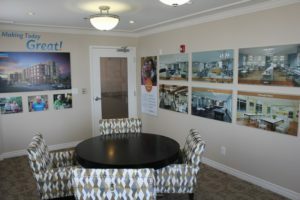 We are thrilled to announce that V!VA Oakville Retirement Community’s Model Suite & Presentation Gallery is now open! Our friends at sister location, V!VA Mississauga, have been kind enough to lend us a beautiful suite that we have updated with V!VA Oakville’s finishes and furniture inspired by the building’s luxurious design. Plus, we’ve transformed a sun lounge into a gallery full of artist renderings that truly capturing the beauty of what’s to come at V!VA Oakville. Amenities, suites and more – if you have questions, a tour of our Model Suite & Presentation Gallery will surely provide the answers. Call Trish at 905-542-9000 or email us at oakville@vivalife.ca to book your tour today!